Maintaining your vehicles fluids and lubricants requires more than just checking the water levels and filling the petrol tank. Your vehicle requires a range of fluids, lubricants, oils, coolants and sealants to keep every component that makes up your car's internals running as smoothly and efficiently as possible. 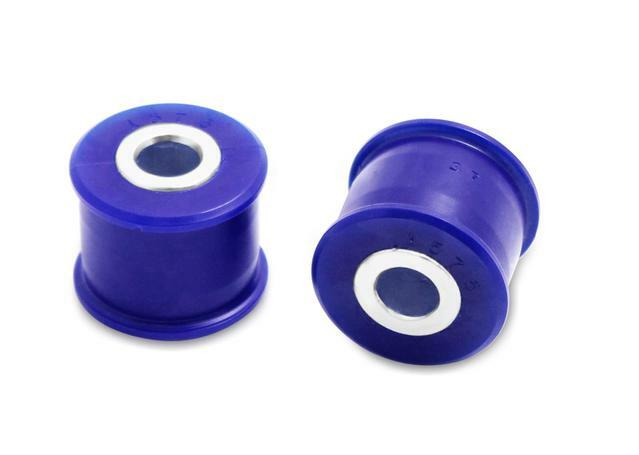 At Sparesbox, we have made it our goal to provide oils and fluids to keep every part of your engine as cool, lubricated and protected as possible. 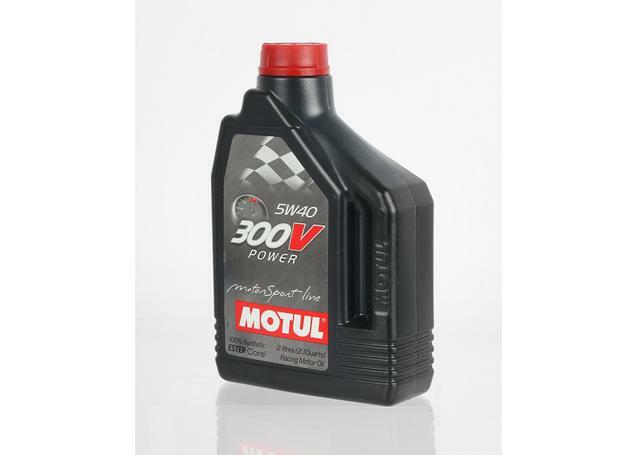 Sparesbox stocks an extensive range of Engine Oils, Brake Fluid, Garden & Machinery Oils, Gearbox Oil & Diff Oil, Motorbike & Marine Oils, Oil Additives and Transmission Fluids from some of the most reputable names in Automotive Oil including Castrol, Liqui-Moly, Motul and Nulon. 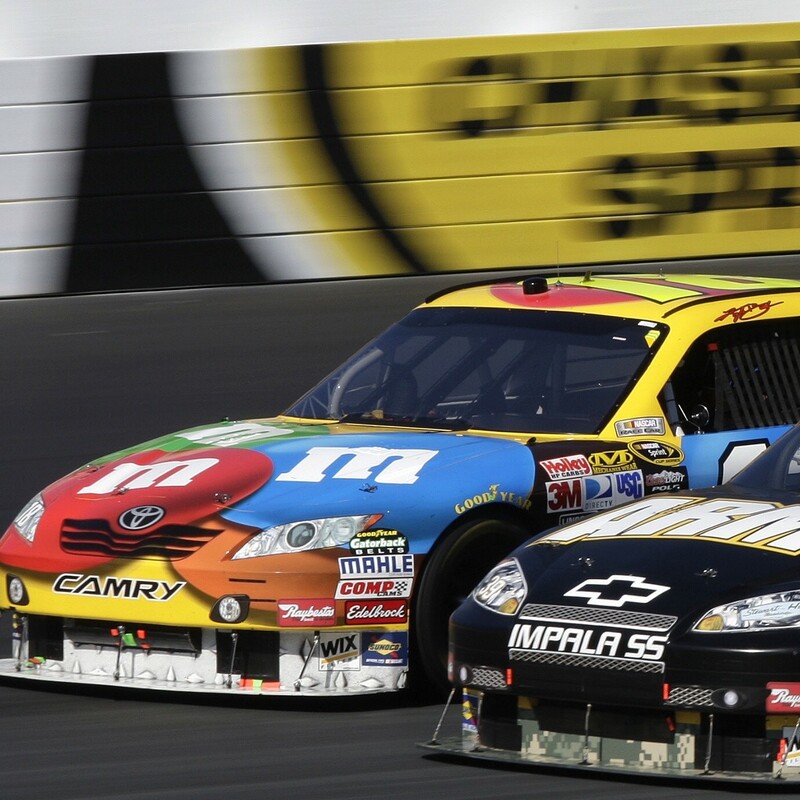 Why is are Oil & Lubricants Important for your Vehicle? 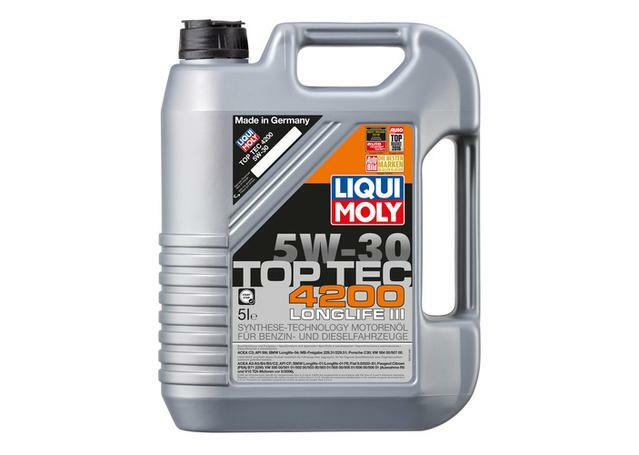 Keeping your motor running smooth is engine oil, which combines a range of lubricants, detergents and additives to lubricate, protect and clean your engine. 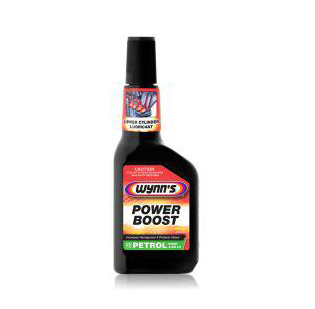 This engine oil prevents any abrasion friction in your engine, and helps remove and prevent the build up of soot, sludge and contaminants that can potentially cause corrosion and damage to your engine. Sparesbox stocks a range of Mineral, Semi Synthetic and Full Synthetic engine oils from Castrol, Liqui-Moly, Motul and Nulon. 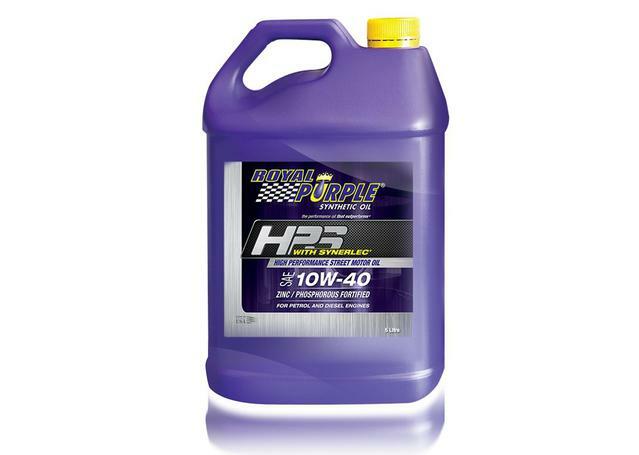 Our range of engine oils has been developed to suit all vehicles and drivers on the road, from passenger cars, to light commercial vehicles and trucks, to performance and racing vehicles. Additives are often mixed in with your petrol, oil and coolant to enhance their effects and further protect and enhance the performance of your vehicle. Your gearbox, differential and transmission need a certain type of lubricant to deal with the extreme temperatures and pressures that can occur in your transmission. 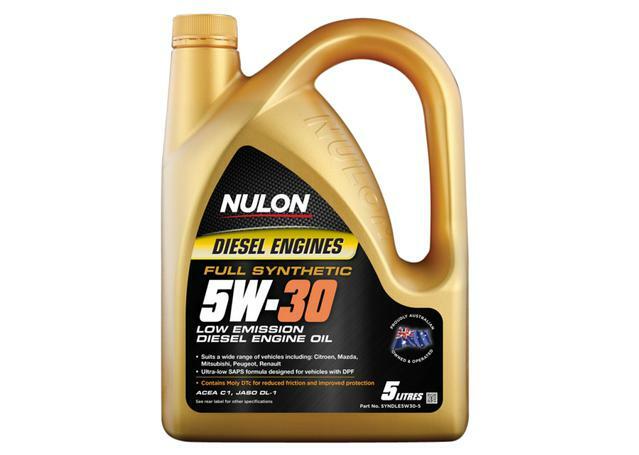 To help with this, Nulon and Motul both produce outstanding gear oils, differential oils and transmission fluids that all offer outstanding protection along with smoother shifting and improved performance from these systems. 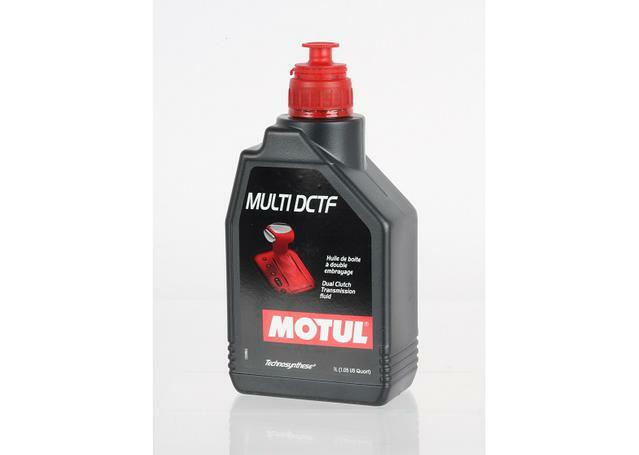 Sparesbox's range of additives from Motul, Liqui-Moly, Castrol and Nulon is great for treating all areas of your engine oil system, including oil flushes, oil additives and Moly DTC treatments.With such a wide range of oil brands, we've also taken it upon ourselves to stock a wide range of oils to suit all the applications of a busy lifestyle. Primarily provided by Castrol, we stock premium quality motorcycle oil for both racing and passenger motorbikes, marine oil for 2 and 4-stroke boat engines, and oils for gardening machinery such as chainsaws, lawnmowers and other 2-stroke motors. Like their engine oils, all of these Castrol oils have been developed for the utmost in quality, formulated form premium ingredients and additives along with high quality base oils. Which Wynn's Product is Right for You?